The Supreme Court bench of justices Ranjan Gogoi and Rohinton Fali Nariman, today expressed its displeasure over the affidavit submitted by the Union Ministry of Home Affairs on fencing Assam’s border with Bangladesh. “The statement made therein can be construed as an exercise in vagueness with no specific details forthcoming in spite of repeated orders of this Court highlighting the urgency of the matter, that is, border fencing, and despite the long period of time that has since elapsed. Specifically, in paragraph 9, the reasons why 18 months would be required for construction of border fencing on a stretch of 13.38 km. has not been explained in any manner”, the bench observed in its order. The bench described as “regrettable and wholly unacceptable”, the Centre’s plea that construction work would need more than three years and is likely to spill over beyond 2020. 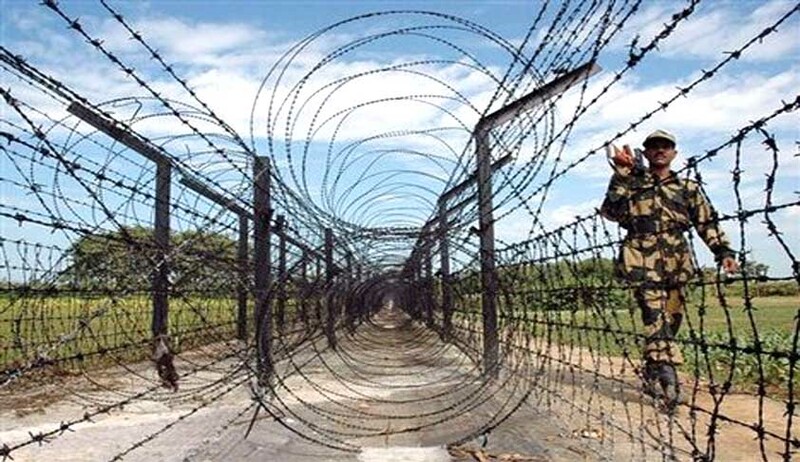 Court had directed the Centre to take all effective steps to complete the fencing (double coiled wire fencing) in such parts of the Indo-Bangla border (including the state of Assam) where fencing was yet to be completed. The case, pertaining to illegal immigration from Bangladesh into India, has invited critical comments from the bench from time to time against the authorities. The bench has now scheduled a chamber hearing on February 14 to grill the Government counsel, on the progress made to fulfill the Court’s directions.